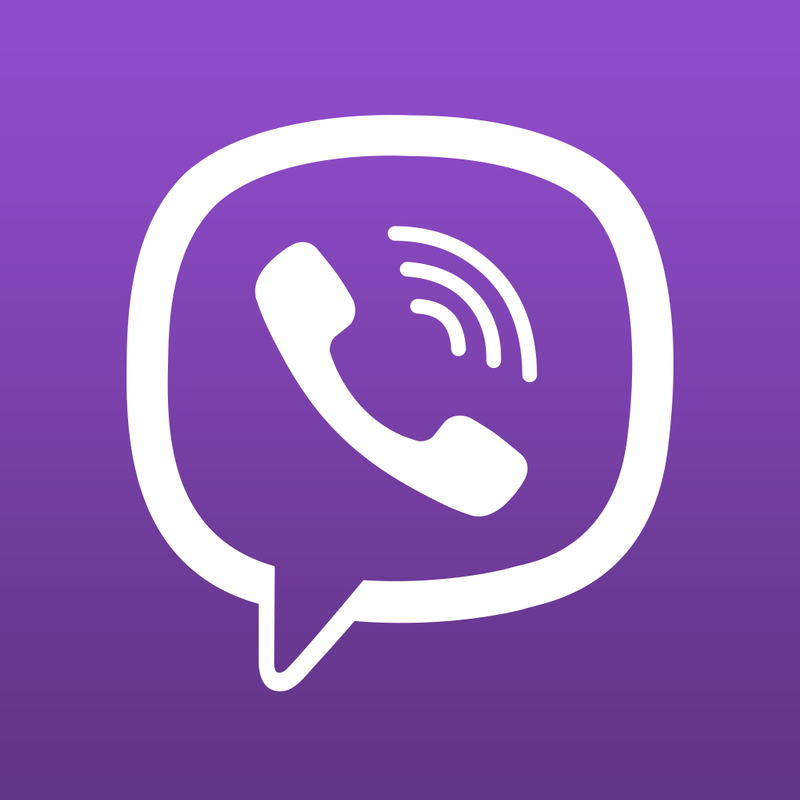 Viber, the free, universal iOS application for making voice calls and sending instant messages (IMs) over the Internet, has received a small, but significant, update. You can download the updated app, 5.1.1, now on the App Store; as before, it’s indeed available free of charge, and in the app’s release notes only one single change is listed: "improved spam handling." But what does this mean? Fortunately, iDownloadBlog has received word from a Viber spokesperson, who offered to expand on this fairly sparse explanation. In essence, Viber 5.1.1 now allows iOS device owners to block a spam message without opening it. As the publication explains, opening (let alone replying) to spam messages isn’t recommended; if you do, the spammer will know that your number is in active use, and a higher level of spam will reach the number as a result. As such, the best practice is always to ignore spam messages — that is, by not opening it. An even better way of dealing with spam is to block the spammer. This can be done in Viber 5.1.1. To block a spam message (thereby preventing the spammer from sending further messages to your Viber number), open it and touch the settings icon in the top right of the screen. Then, choose to Block this Contact. It’s as simple as that: the pesky spammer will no longer be able to harass you with offers of competitions, prizes, or pills of varying … ahem … nature. 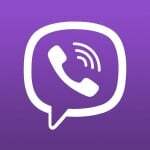 Spam aside, Viber is a great voice-over-IP (VoIP) app that has a strong presence on iOS. In fact, I’ve used it extensively in the past to chat and speak with my colleagues here at AppAdvice; it works well, is a universal build (which is always great to see), and, what’s more, you can’t argue with the price tag. 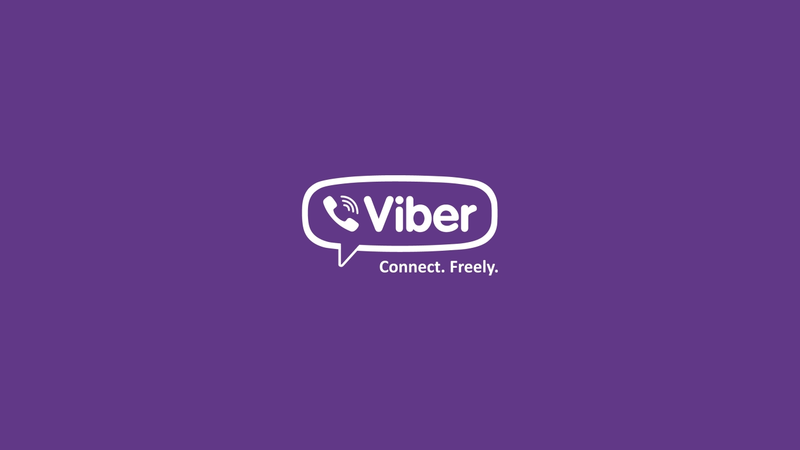 You can download the recently revamped Viber free of charge on the App Store. As mentioned, it’s optimized for the iPhone, iPad, and iPod touch.